DJ Morse Code brings us some holiday cheer just like the Mad Decent Crew. 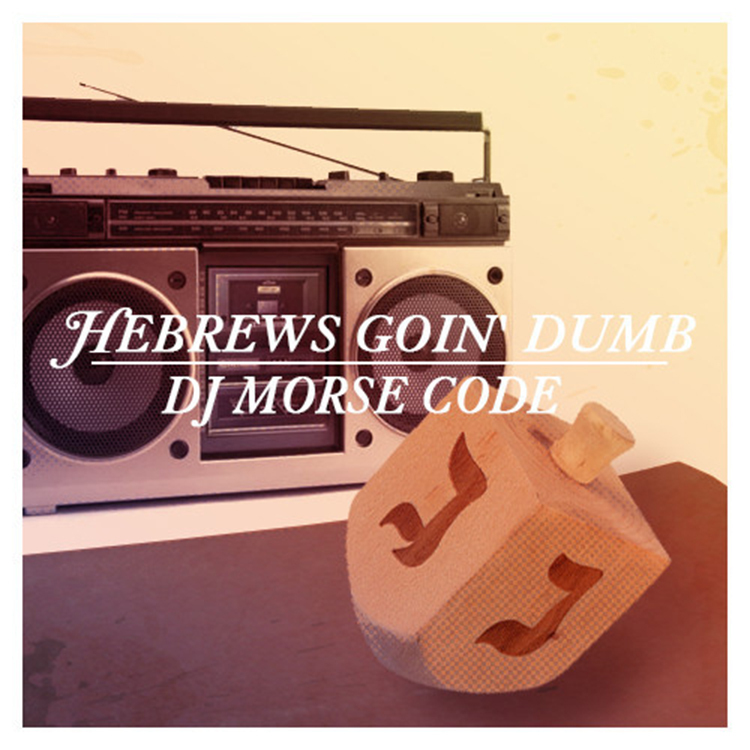 Although, unlike the guys at Mad Decent, DJ Morse Code decided to do a song for the jewish EDM fans with his new track, ‘Hebrews Goin’ Dumb’. This track is so tight and crazy. I know Jewish people loved EDM, but I didn’t realize they go crazy like this. This came out yesterday, on the last night of Chanukkah. DJ Morse code kills it with the E-40 vocals and the awesome percussion. Check out this song right now! It is tight! Download it since it is free!